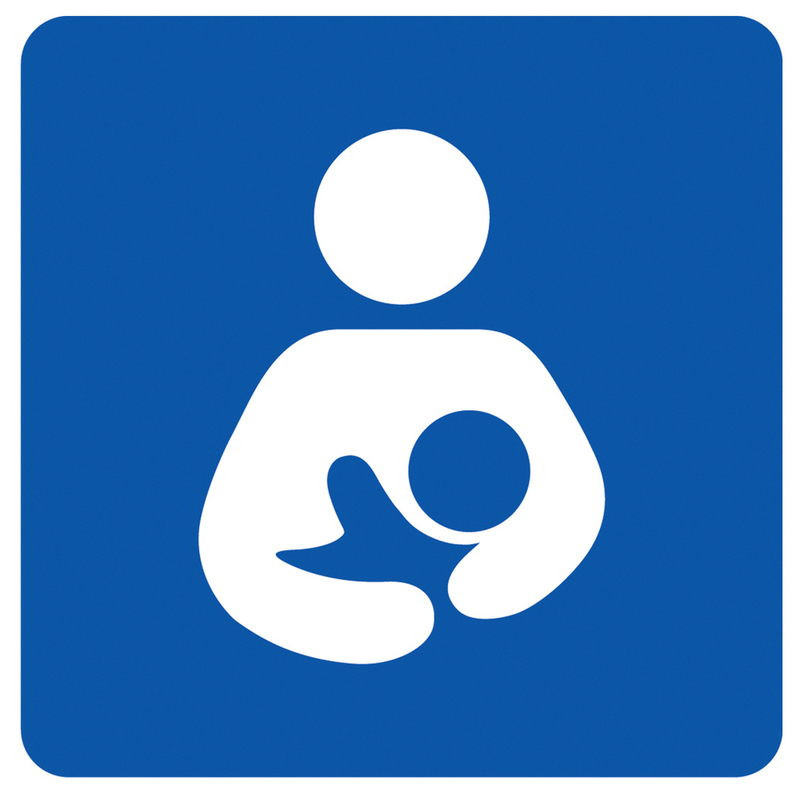 Breastfeeding is a different experience for every new mother, and every woman’s body is unique in its own beautiful way. Natural breast milk is the most nutritious option for your baby, and it ensures that your little one is getting all of the vitamins and nutrients he/she needs. Providing a constant milk supply, however, can be difficult for some moms. 1. Eat breast milk super foods. Some of those foods include oatmeal, eggs, coconut oil, berries, almonds, fish, avocado and yogurt. Eat these foods while drinking lots of water throughout the day, and continue taking a prenatal vitamin! These foods will encourage healthy and nutrient-rich breast milk supply. 2. Lactation cookies. You can find several recipes on Pinterest for lactation cookies! These cookies are delicious and usually involve rolled oats. Eat one or two a day to promote positive results. 3. Get a great nursing bra. If you can’t get to a store to physically try on nursing bras, some online shops offer a “virtual fitting.” Try to look for bras that have 4-6 hooks and eyes on the back strap, and don’t get bras that are too large in the cup, as these will not provide you with proper support. 4. Pump as often as you can. Although this isn’t always the most convenient option, storing your milk can come in handy during days when milk flow is slower. This will help you prevent skipping feedings and becoming painfully over-gorged. 5. Skin-to-skin contact. It is a scientific fact that skin-to-skin contact with your baby can help you produce milk! Not only is this a wonderful and beautiful way for mom and baby to be close, but your infant will be able to smell the milk and will want to nurse more. This is also great for increasing milk production! At Inspire Chiropractic, we want every mom’s breastfeeding experience to be smooth. We hope these nursing and breast milk-inducing tips will assist moms in the breastfeeding process! Enjoy this time with your baby, and don’t forget to come get adjusted. Chiropractic adjustments for mom and baby will be one of the most beneficial ways to ensure that your baby nurses as naturally as possible.